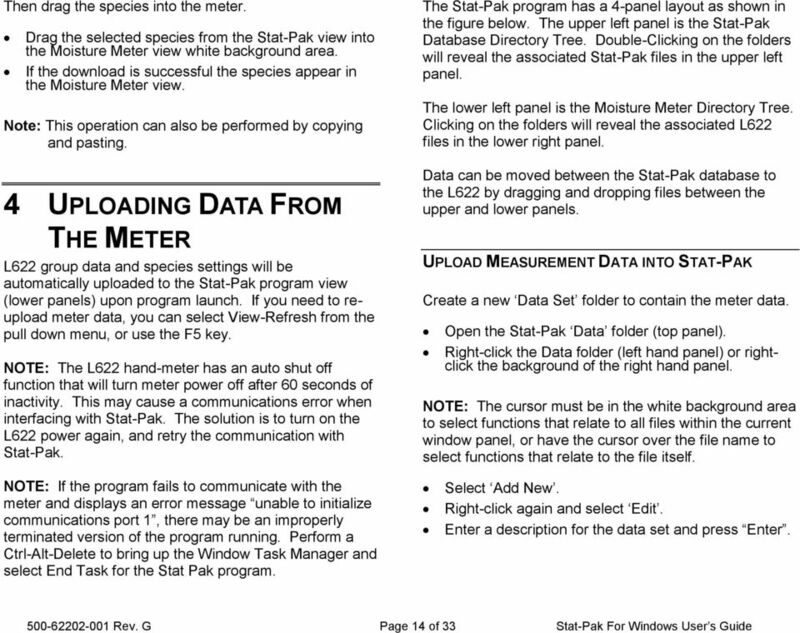 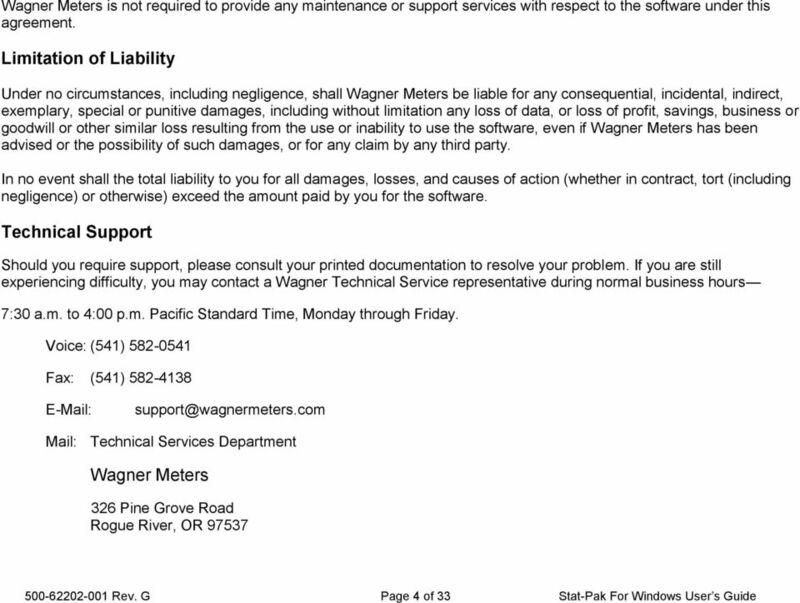 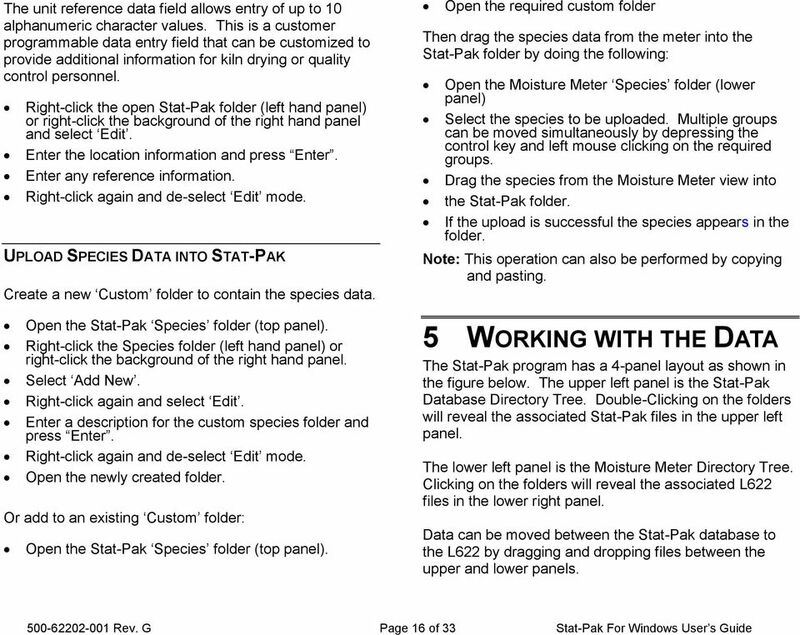 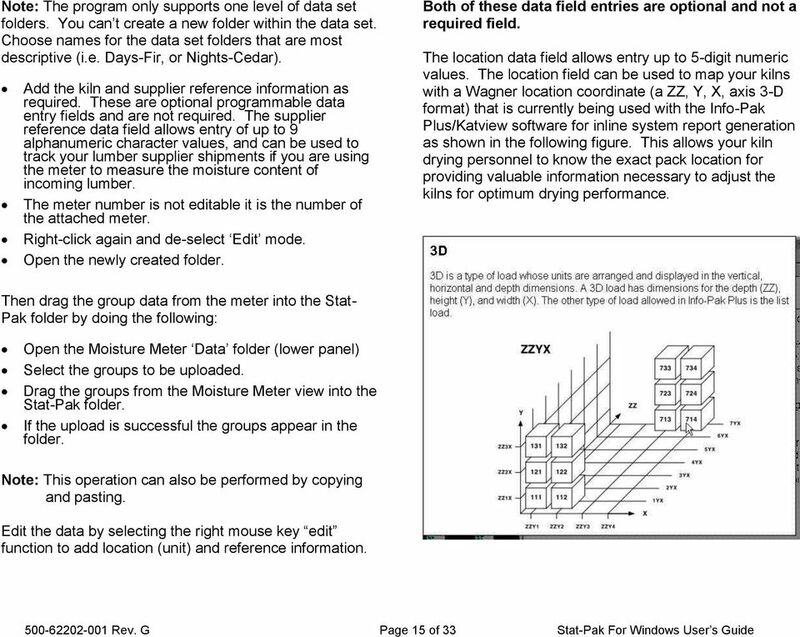 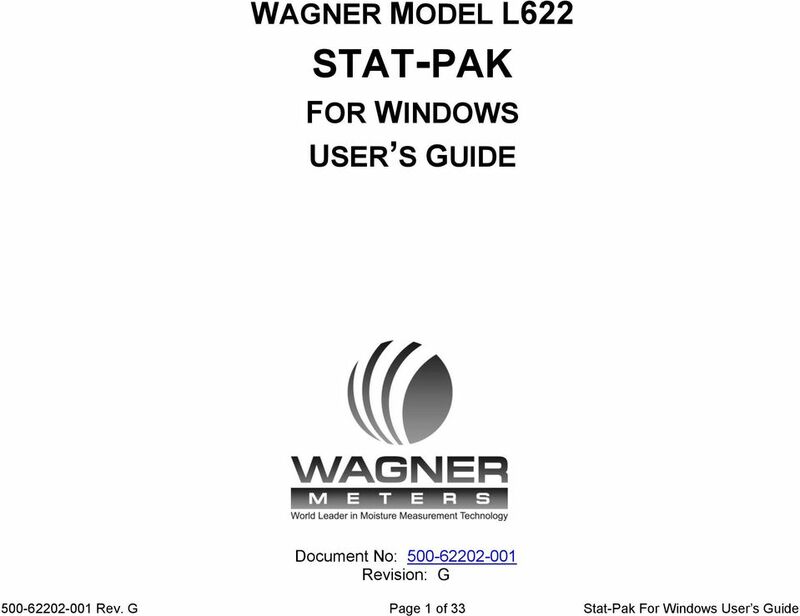 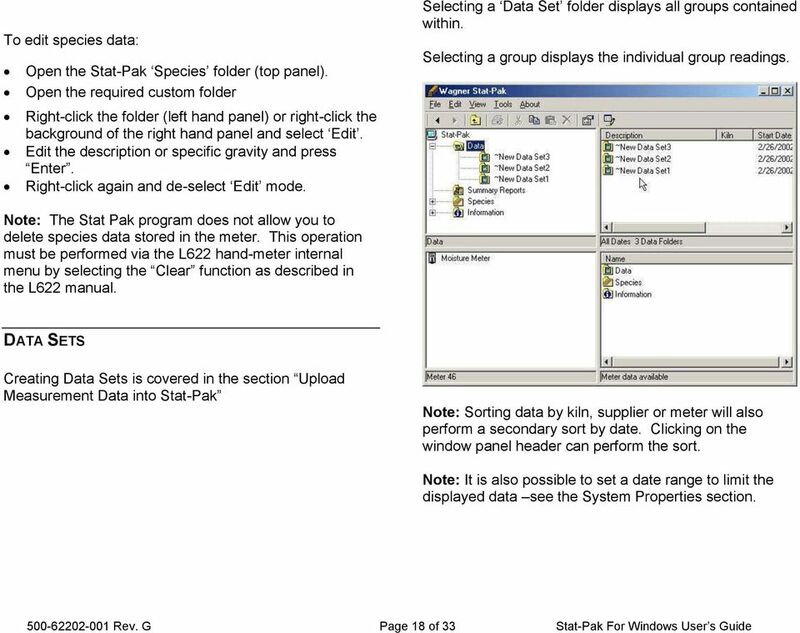 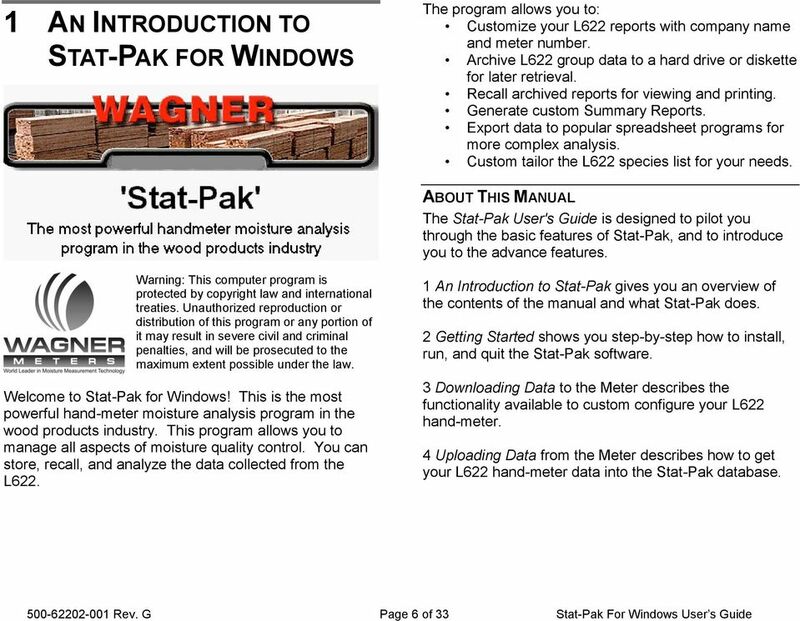 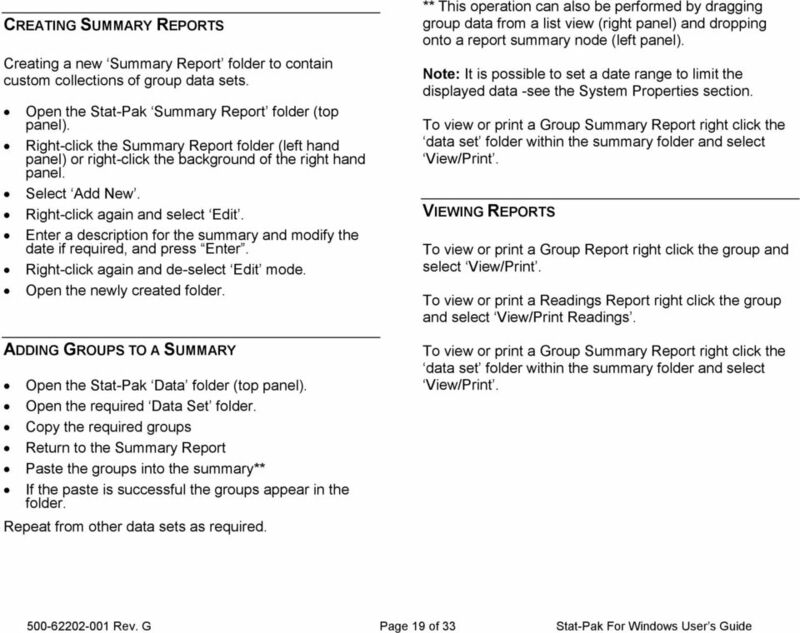 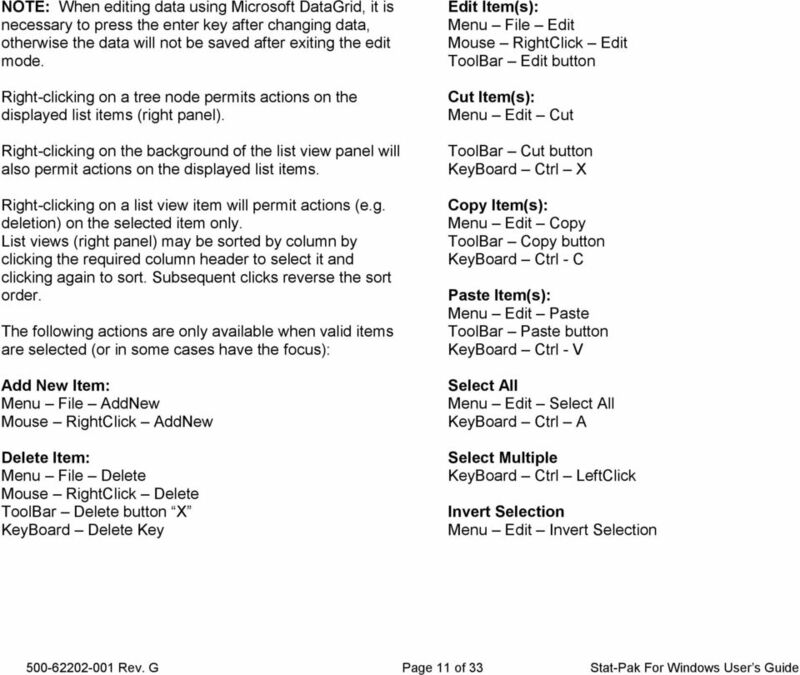 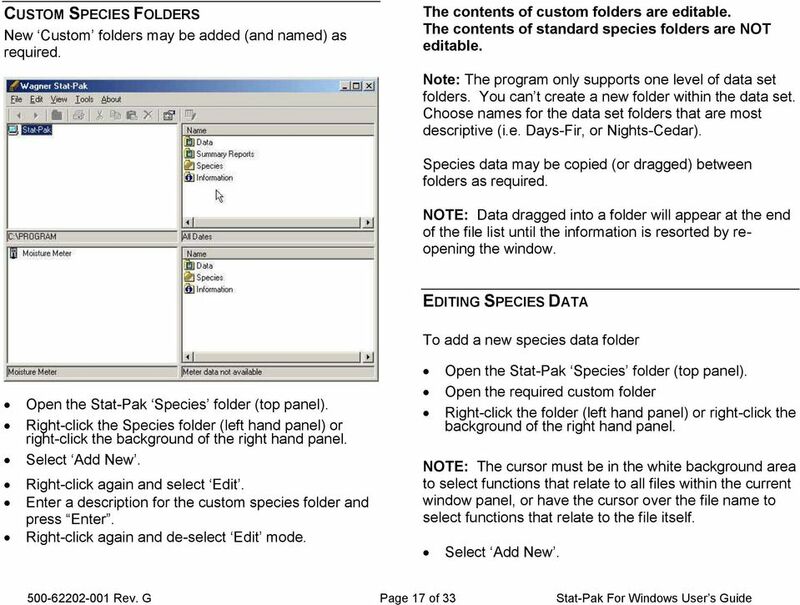 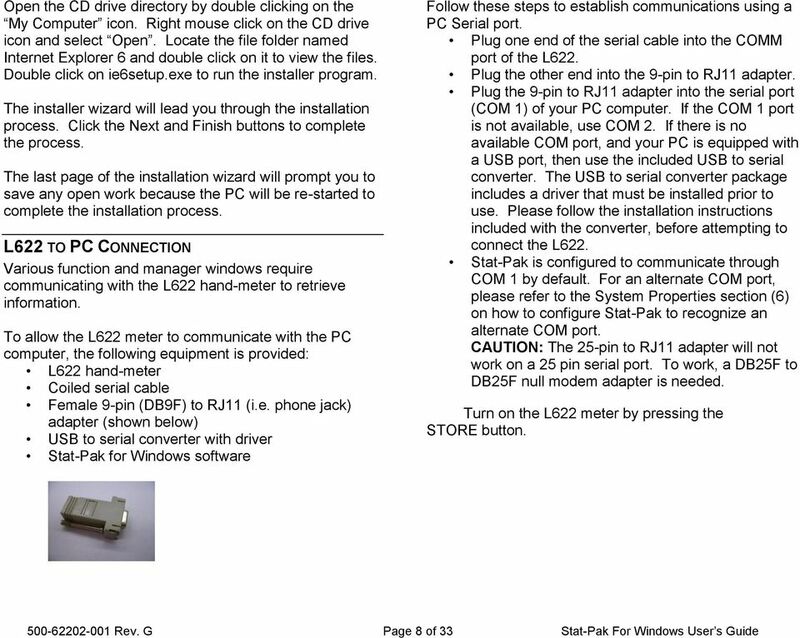 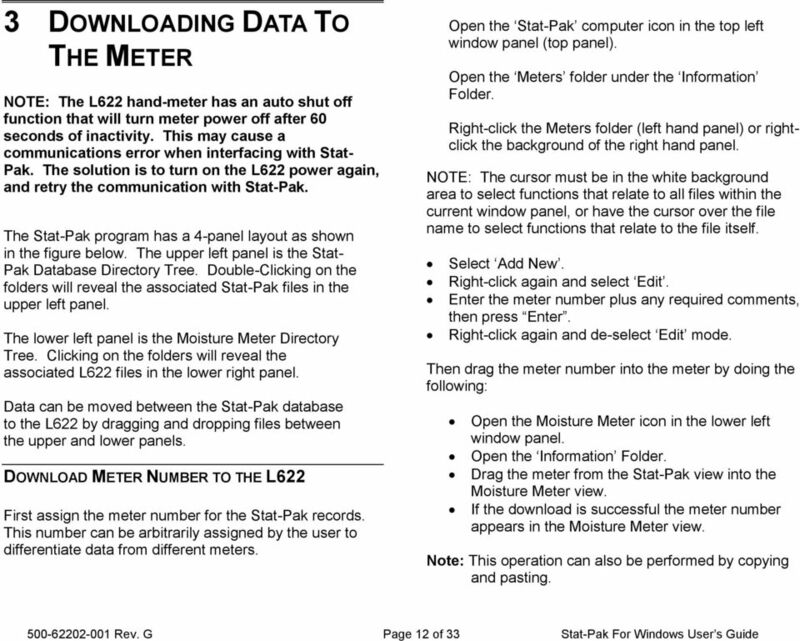 Download "STAT-PAK WAGNER MODEL L622 FOR WINDOWS USER S GUIDE. 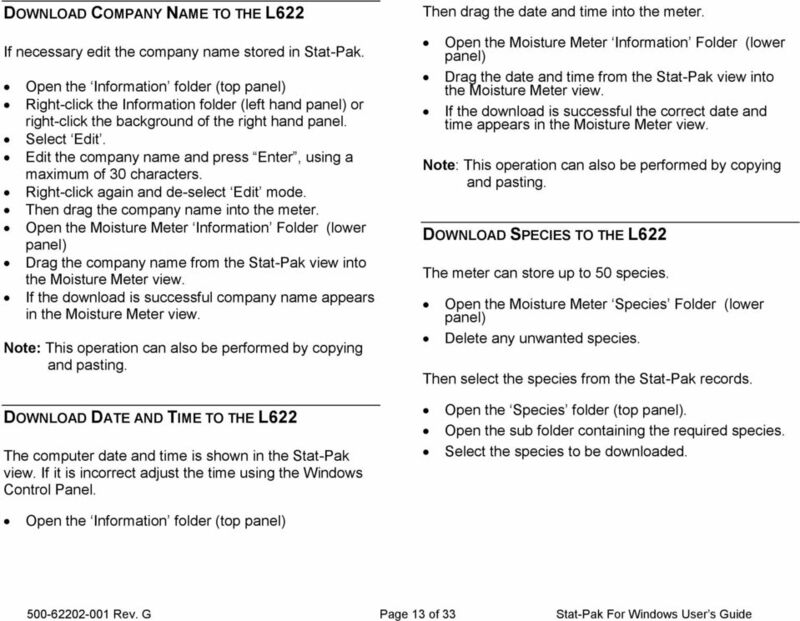 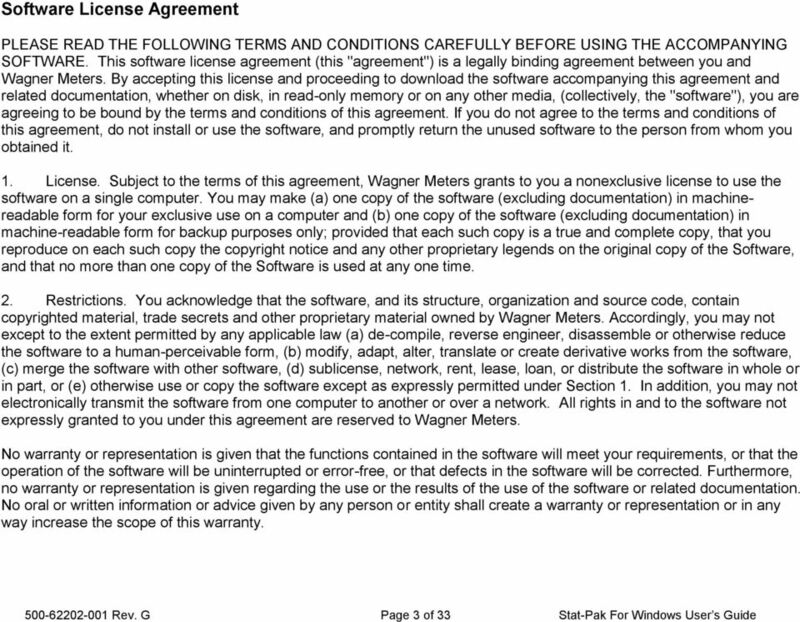 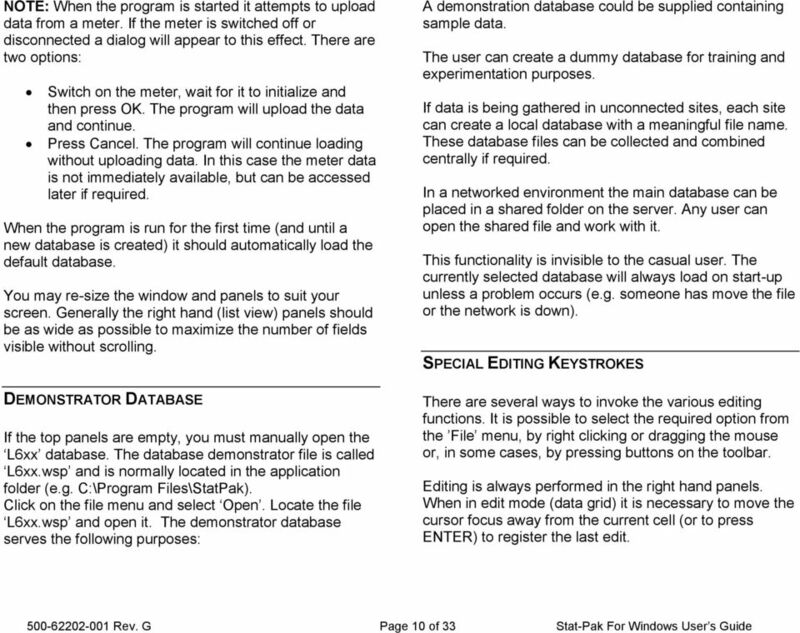 Document No: 500-62202-001 Revision: G"
Database Management Tool Software User Guide 43-TV-25-29 Issue 5 February 2015 Database Management Tool Software Licence Agreement Refer to the Database Tool installer for the software licence agreement. 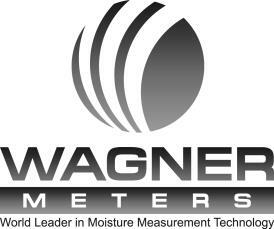 Empowered by Innovation. 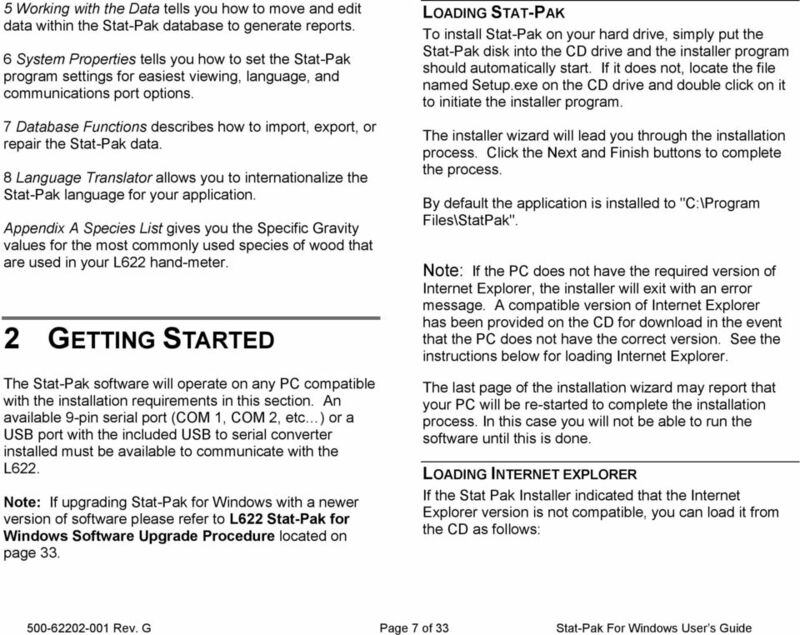 Setting Up and Using Fax Mail. 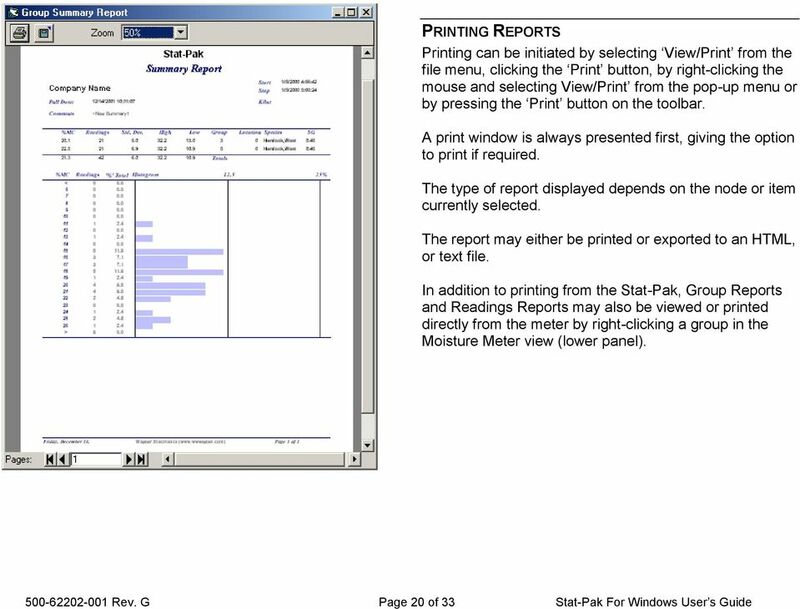 P/N 1770087 July 2006 Printed in U.S.A. 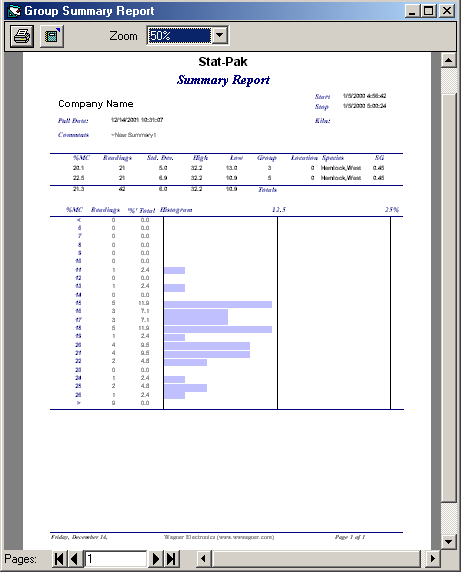 Using the TI Connect Software with the TI-83/TI-84+ Graphics Calculator. 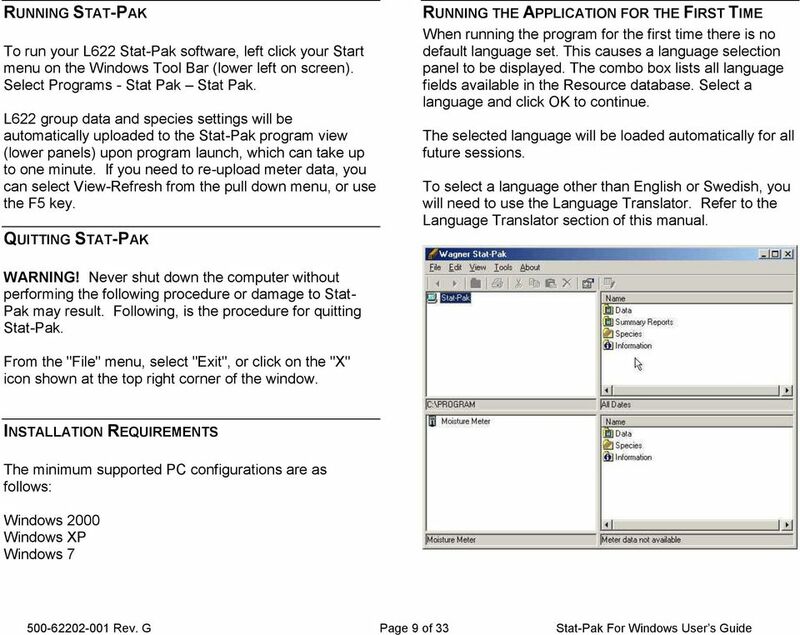 Using the TI Connect Software with the TI-83/TI-84+ Graphics Calculator. 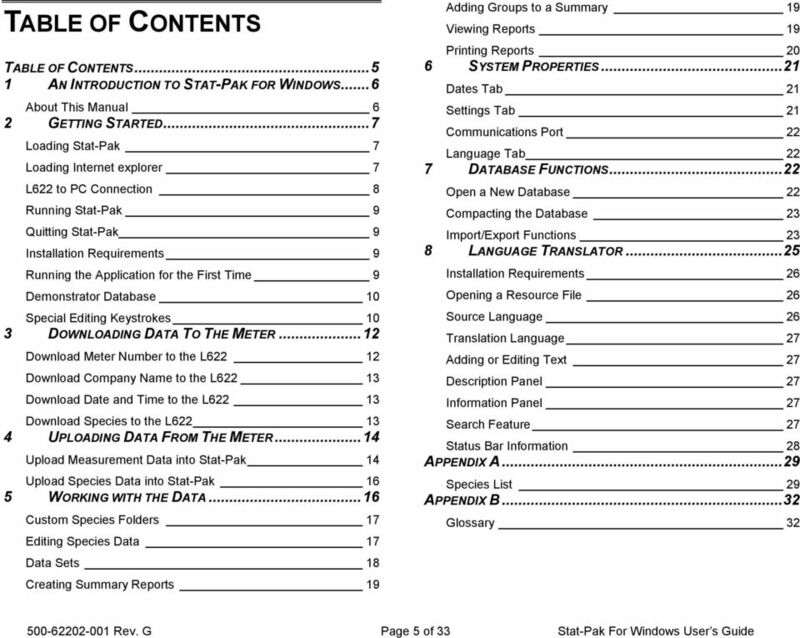 by Anthony S. Pyzdrowski Ph.D. Department of Mathematics and Computer Science California University of Pennsylvania and Laura J.